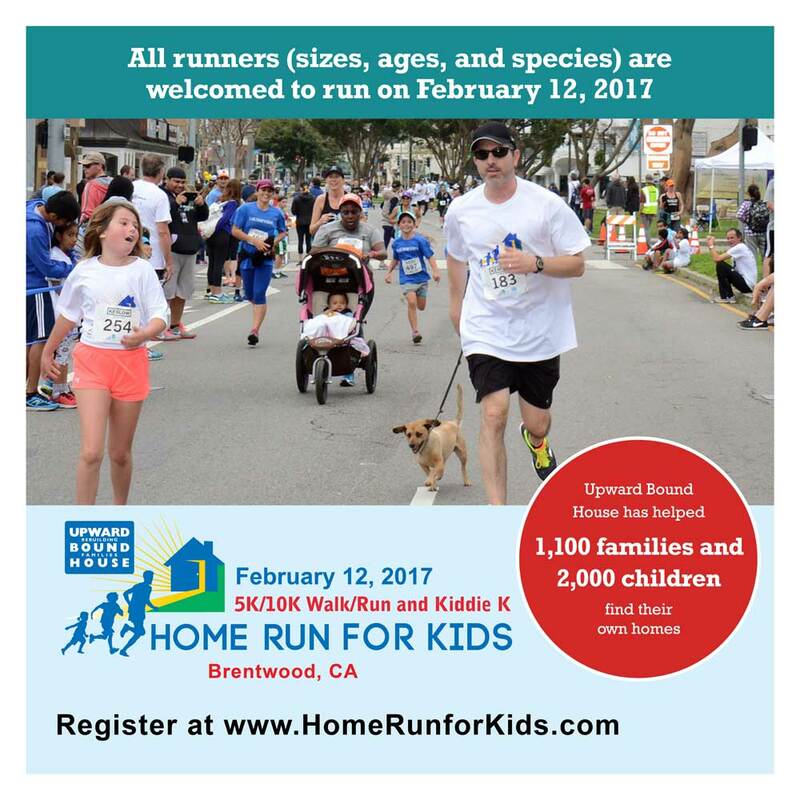 The annual Home Run for Kids 5K and 10K race held in Brentwood, CA drew over 1,500 participants, with all proceeds benefiting Upward Bound House. 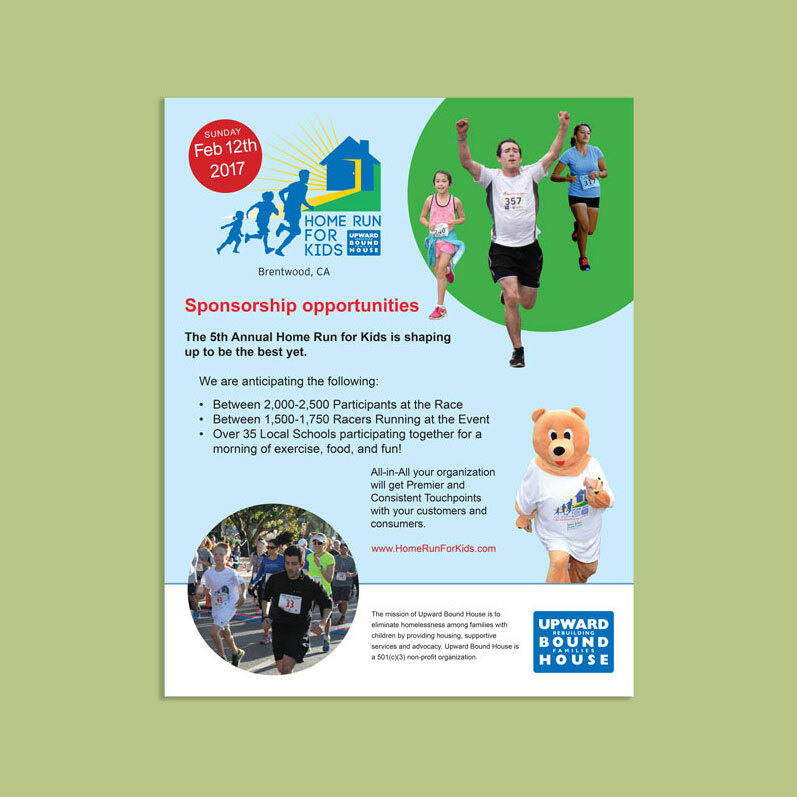 I have supported the event for 5 years with design for flyers, banners, event signage, social media graphics, and website development. 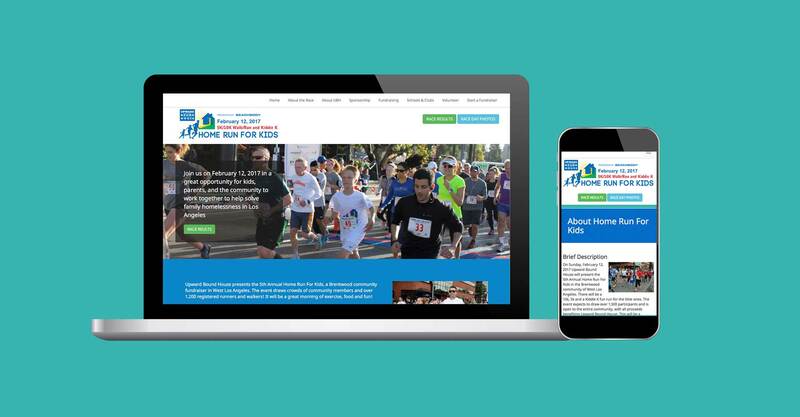 I designed the event logo, and developed the event website using WordPress. 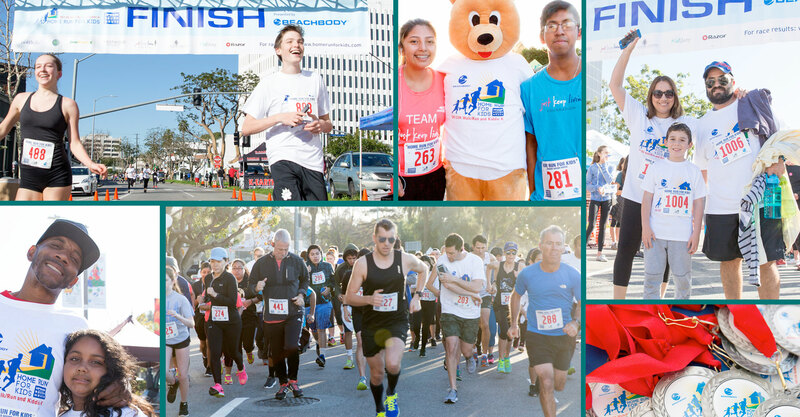 I also designed all the event signage (banners, mile markers, medals, etc). 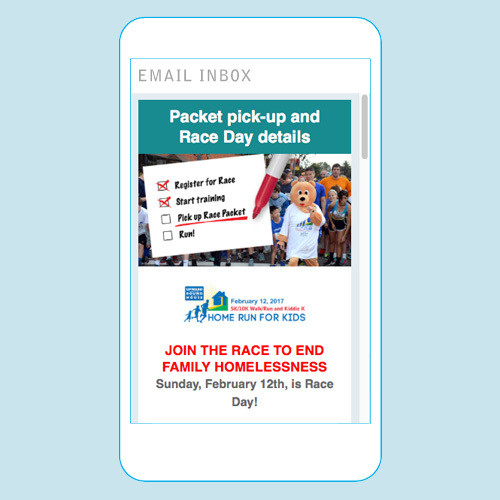 Leading up to the event, I created a social media campaign, designed flyers, MailChimp email templates, and webpage banner ads. 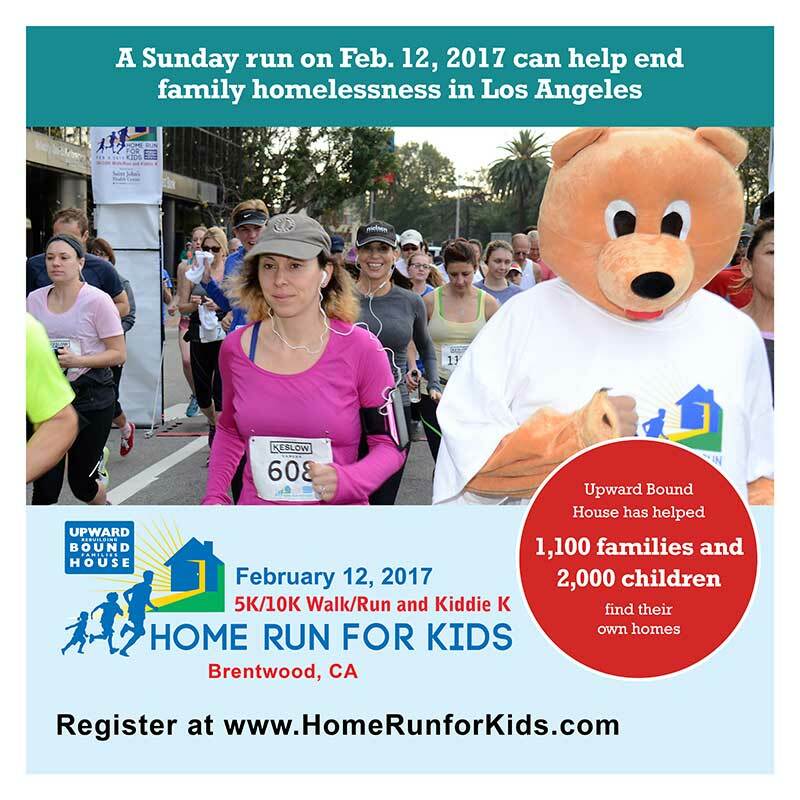 I created a social media campaign (below) to generate excitement around the 5th Annual Home Run for Kids. 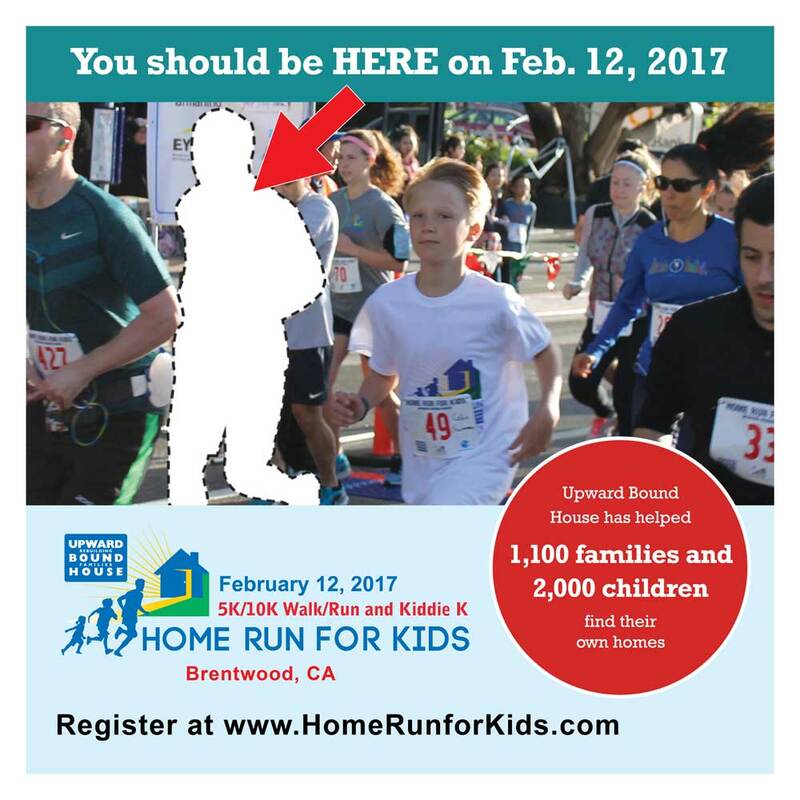 Upward Bound House used the campaign in their Twitter, and Facebook feeds.